You should be confident when you choose your orthodontist. 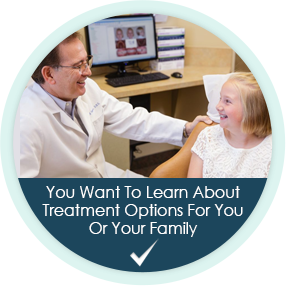 To help you make the most informed decision possible during your search for orthodontic care, the orthodontists of Coastline Orthodontics wrote this free report. 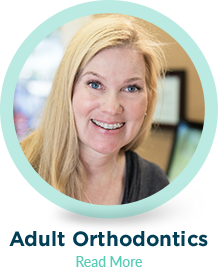 If you are searching for the most qualified orthodontist and a caring office atmosphere, you have come to the right place. Starting your journey to a beautiful, new smile is an exciting time. Our Jacksonville, FL, orthodontist, Fernandina Beach, FL, orthodontist and Macclenny, FL, orthodontist at Coastline Orthodontics can’t wait to show you how great it feels to smile with confidence! 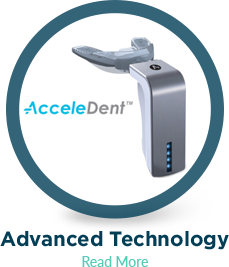 We combine our advanced technology with over 80 years of experience, so you and your loved ones finish your orthodontic treatment with a stunning smile. 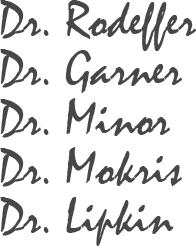 With 4 Florida orthodontic offices available to you, it’s simple and convenient to visit Coastline Orthodontics and achieve the smile you have always wanted. 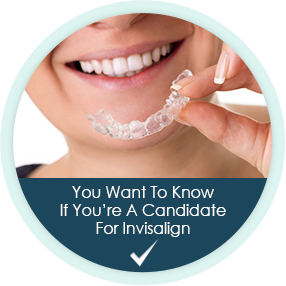 If you are excited about improving your smile but are concerned about the appearance of traditional metal braces, we also offer discreet alternatives with Invisalign or clear braces. 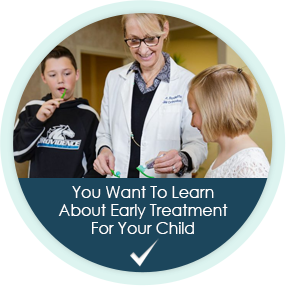 After all, we want you to feel confident throughout your treatment, not just when it has ended! Your Coastline Orthodontics Smile Assessment is the easiest way to find out how you can transform your smile with braces or Invisalign. 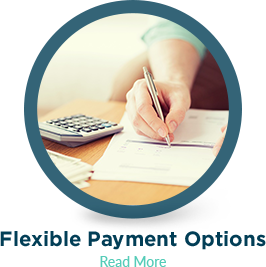 Our team will take the time to find out what your goals are and make the best plan to achieve them. 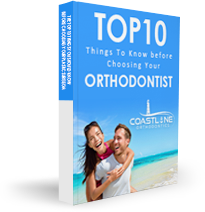 If you have any questions, we recommend reading our free report, "The Top 10 Things You Should Know Before Choosing Your Orthodontist," to get you started. There’s no reason to wait for a healthy, beautiful smile. P.S. 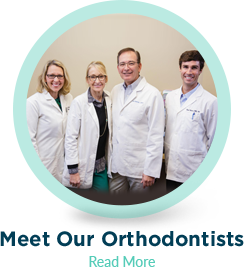 If you are looking for a Jacksonville orthodontist, a Fernandina Beach orthodontist or a Macclenny orthodontist for braces or Invisalign for yourself or a loved one, you have come to the right place at Coastline Orthodontics! 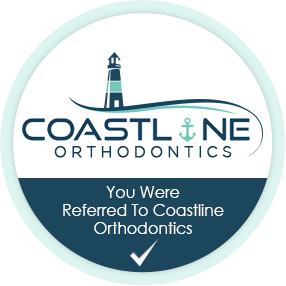 When you are ready to schedule your complimentary Coastline Orthodontics Smile Assessment, call 904.751.6030 or click here.